We are very concerned with CB60 which will allow for industrial mulching and composting on ag preserve farmland and on all of RR/RC throughout Howard County. The current zoning language contained in CB60 is unacceptable and not only puts the rural communities at risk for well-documented safety and health concerns from industrial mulching, but now also makes this a countywide issue. As it currently reads, there are clear loopholes that will allow those posing as tree farmers to conduct industrial mulching activities from 2 acres up to 5 acres, depending on whether on Howard County ag (ALPP), RR or RC parcels. This will result in unacceptable risks to ensuring the well-being of children, families and all individuals living in affected areas. Furthermore, DPZ has demonstrated a clear inability to enforce clear violators of CB20. We now ask, how can DPZ protect our families when loopholes in CB60 will allow for industrial mulching to occur, making enforcement even more challenging? 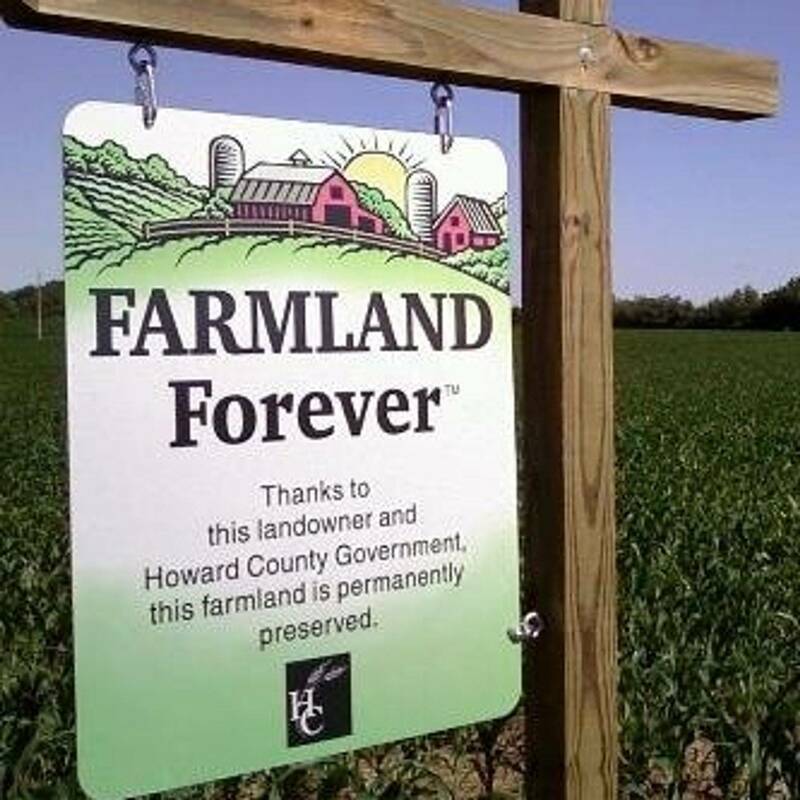 County Executive Kittleman, through CB60 introduced on his behalf, has simply not keep to his campaign promise to ensure that there is no possibility of industrial mulching on both Howard County and State of MD ag preserve parcels, despite his recent claims to the contrary. There is no separate section in CB60 that deals with State of MD ag (MALPF) restrictions (only Howard County ag). We worked hard to get State of MD ag restrictions included in the current zoning language for CB20 and are disappointed that it has been omitted from CB60. There are many other key amendments needed in CB60 to make it acceptable to the health and well-being of thousands of families throughout Howard County. 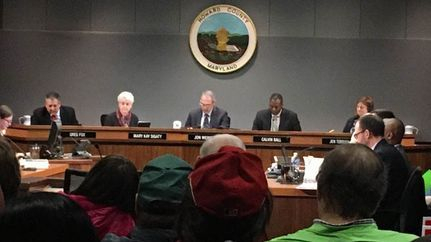 We are counting on the County Council to course correct with amendments added to CB60 to clearly prevent any chance of industrial mulch facilities from operating throughout farmland in Howard County, other than in M1/M2 commercially zoned land. This is the only way our Councilmembers will ensure everyone in potentially affected areas continues to be protected by current zoning regulations defined in CB20. Please take this matter seriously and add needed amendments to CB60 that we feel is unacceptable as it now stands.